Good headline, no? Okay, technically we're not a thing anymore but, for one brief and glorious moment of time, on August 3rd 2018, Rvinyl and Kelsea Ballerini had a short, uncomplicated relationship. You see, earlier that week, Good Morning America contacted us to find out if we had any teal vinyl in stock. 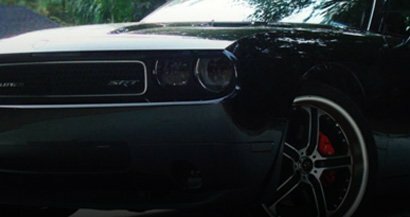 Since we carry thousands of colors and types of vinyl we knew it would be impracticable for them to browse and choose so we asked "What are you looking to do with the teal vinyl?" Their answer: wrap a guitar with it. 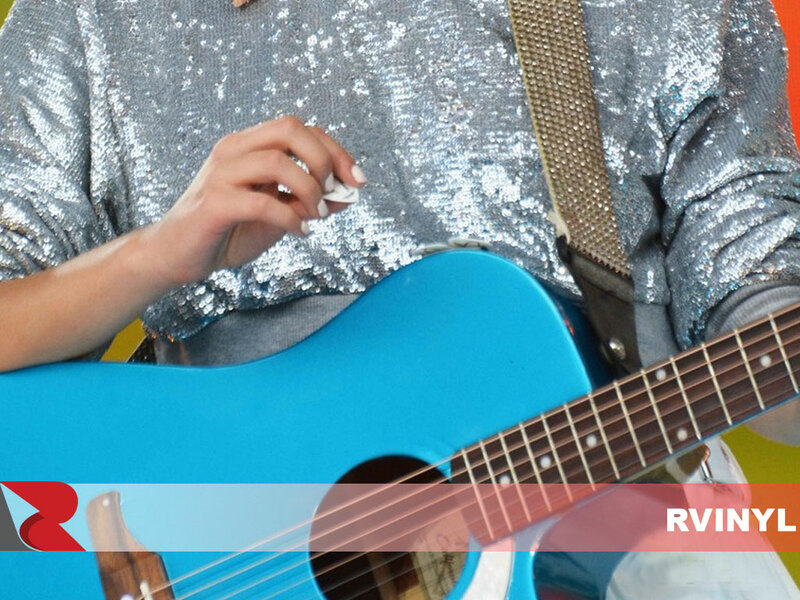 As is usual with these types of things, they were kind of reserved about giving us anymore details (like whose guitar was going to be wrapped) but it immediately occurred to us that our 3M™ 1080 Series Gloss Atomic Teal would be the perfect wrap for the job. Another great headline and although it's true that a staffer from Good Morning America did come to our Brooklyn facility to pick up the roll of film, they failed to bring cameras or correspondents (anchor people?). But, don't let the details get in the way of a good story. Still, this is one of the perks of being in a city like New York: sometimes we get a brush or two with stardom like that time we saw John Legend walking his dog in the East Village or the other time we saw Rosie O'Donnell smoking a cigarette in Koreatown. Too bad neither of them needed any vinyl. 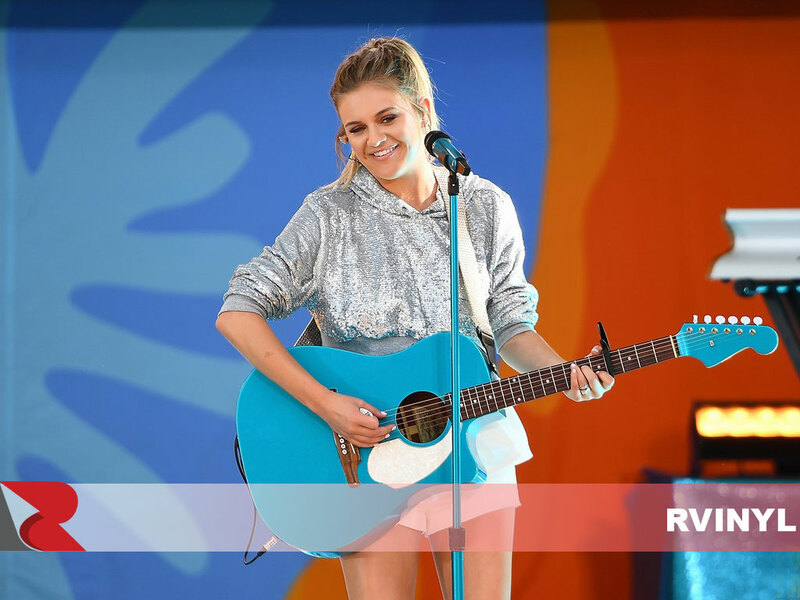 Regardless, we have to admit that the creative department know their stuff because they really made Kelsea's guitar look amazing. So good, in fact, that it's hard to tell that the Gloss Atomic Teal is actually a wrap and not a painted finish. 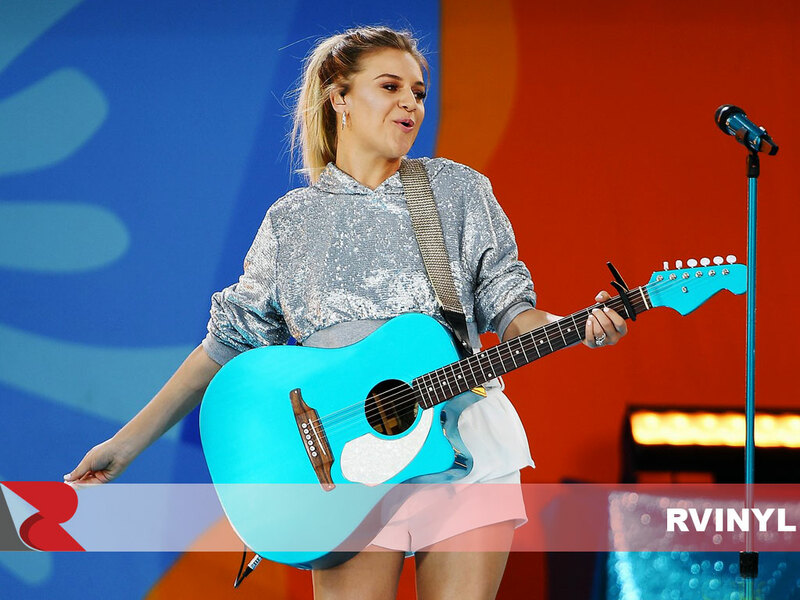 Luckily, we have a few Kelsea Ballerini fans here at Rvinyl so somebody put two and two together and noticed that the guitar Kelsea was playing during her GMA performance of "Unapologetically" was suspiciously teal. And, upon closer inspection , you can see that it is Gloss Atomic Teal. Too bad we didn't get any cred on screen but that's fine, we're humble at Rvinyl. Kind of. 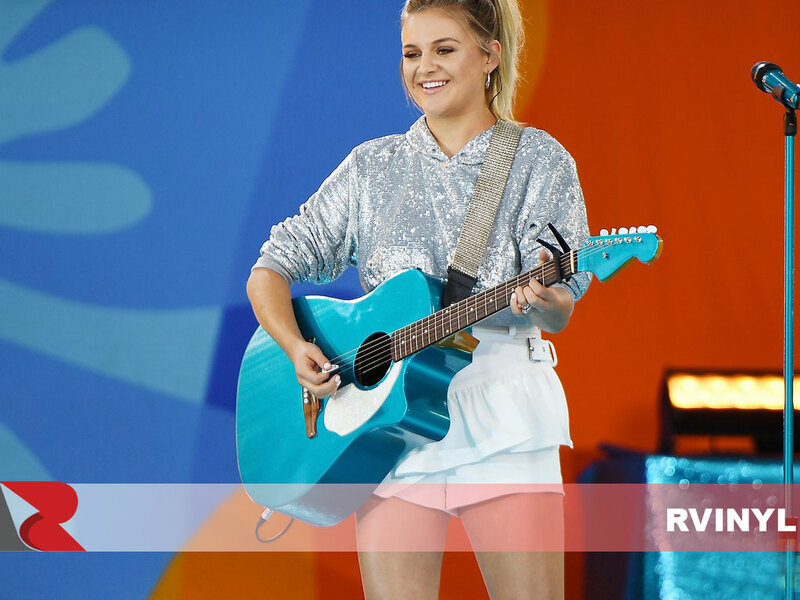 Anyway, if you want to see the Atomic Teal wrapped guitar or, for that matter, Kelsea in action check out the video below. And, if you're listening GMA, we'll being waiting with bated breath for your call — we miss you.